UK: SS Islamofashion show shows just how far the dhimmi mindset has taken root……. – The Tundra Tabloids……. UK: SS Islamofashion show shows just how far the dhimmi mindset has taken root……. 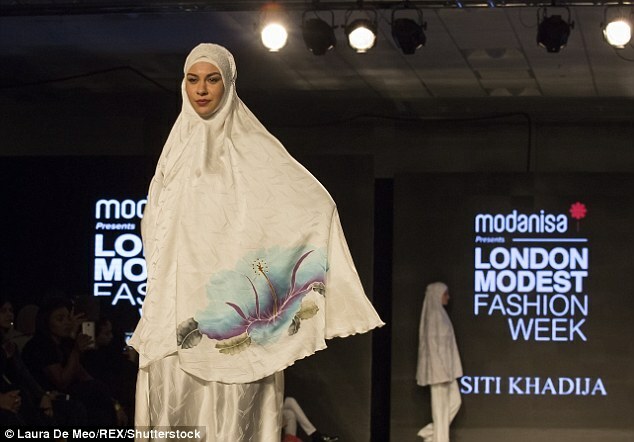 London Modest Fashion week kicked off this weekend, showcasing the latest styles in hijabs, abayas and long hemlines. The second installment of the two-day event, held at Victoria House, Bloomsbury, saw models parading down the runway in demure clothing – and rumoured Muslim convert Lindsay Lohan even made an appearance. 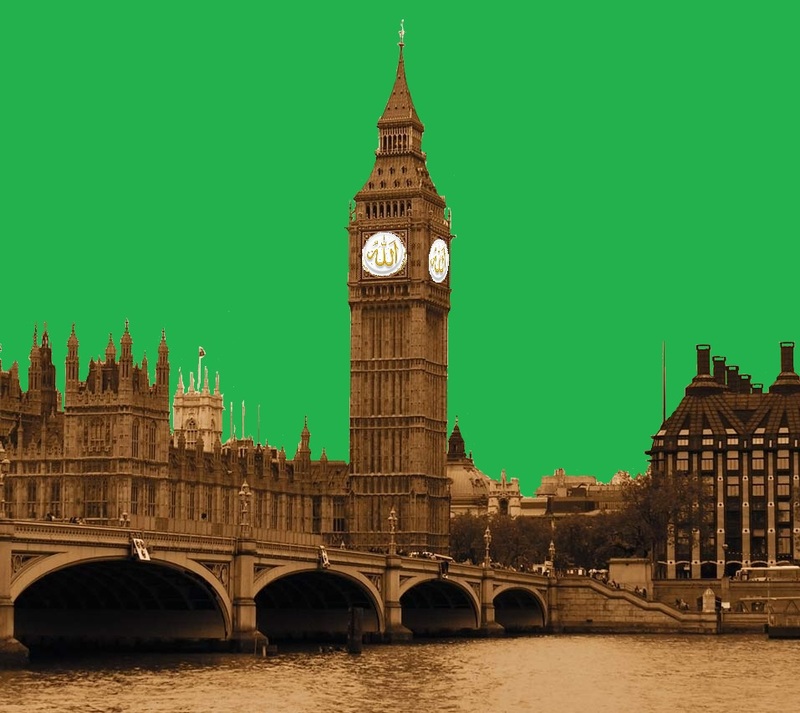 Running alongside London Fashion Week the event, which charges up to £200 for tickets, features shopping, runway shows, talks and workshops – including a ‘sharia legal hub’. It comes just weeks after thousands of women in Iran, and around the world, risked imprisonment by burning their hijabs in protest against the headscarf on #NoHijabDay. Previous Post Previous Post Manfred Gerstenfeld: Germany’s Inefficient Battle Against Antisemitism……. Next Post Next Post UK: Gerard Batten interview on Sky News after being named interim leader of UKIP……..